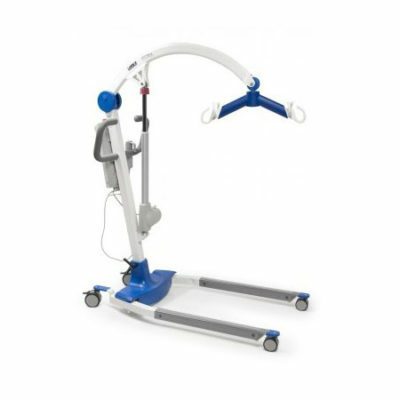 Home / Hoyers Lifts/Sit to Stands / Drive Medical Padded Patient Lift U Sling Without Head Support. 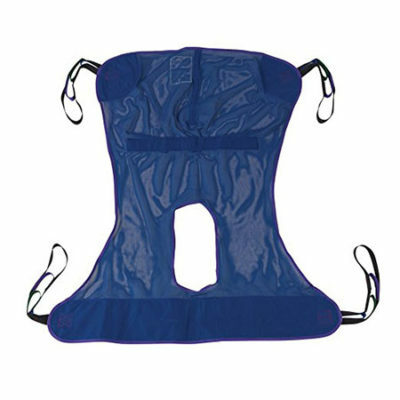 Drive Medical Padded Patient Lift U Sling Without Head Support. 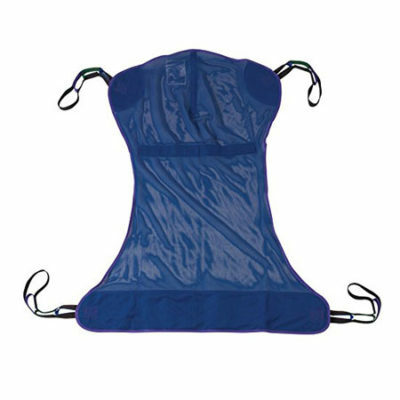 With four sling points and a padded head support, this U-sling by Drive Medical is a valuable accessory to a floor lift. 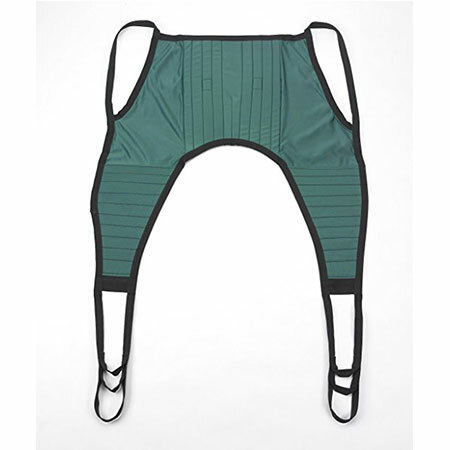 The solid-design, polyester product does not require an optional chain or strap and can withstand a weight capacity of 600 pounds. Available in small, medium, large and extra large.